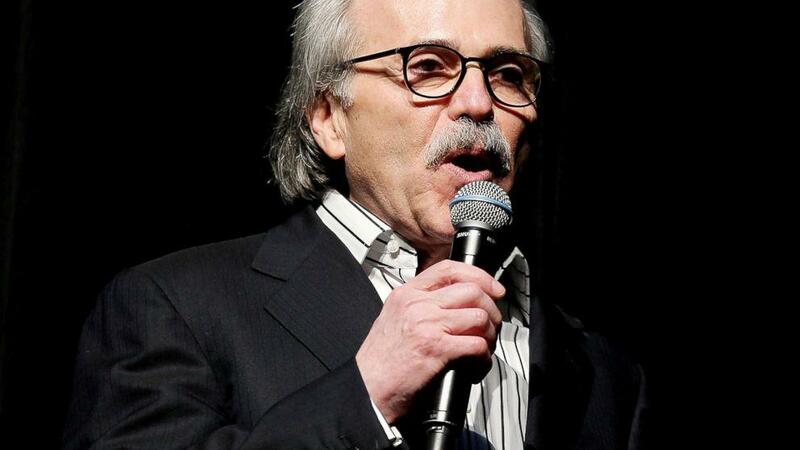 The Washington Post vs National Enquirer feud continues to heat up as both sides go at it in public. 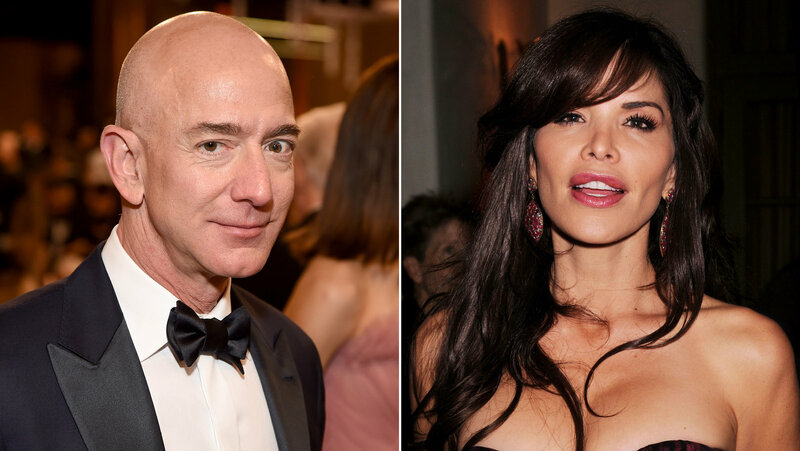 A few weeks after Jeff Bezos' texts were allegedly leaked the Amazon founder responded to the National Enquirer, who he claims has resorted to extortion and blackmail to avoid any further investigation of why they publish investigative news stories. Mr. Bezos has noted that David Pecker, CEO of AMI, the parent company of the National Enquirer, entered into an immunity deal with the Department of Justice related to their catch and kill a process on behalf of President Trump and his election campaign. Bezos writes that he believes that his ownership of The Washington Post was part of what motivated the paper's publication of his texts. A one-in-a-billion chance: a heroic billionaire.